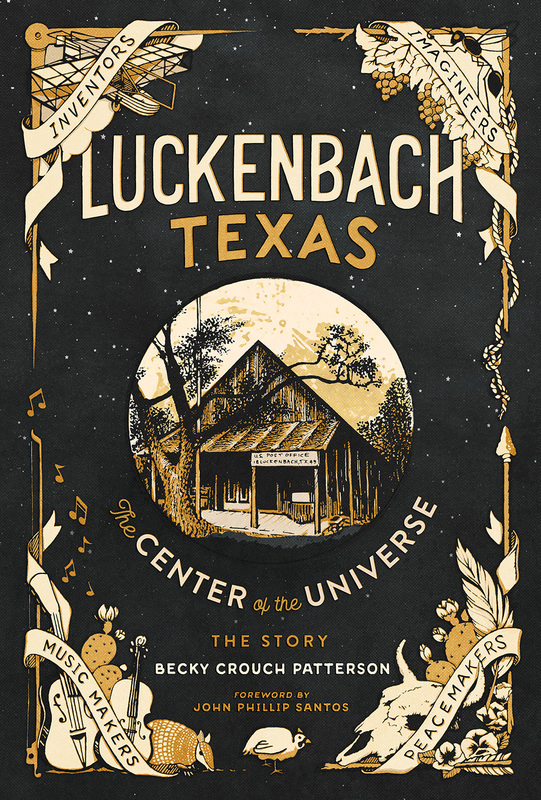 Becky Crouch Patterson’s Luckenbach Texas—The Center of the Universe covers in colorful detail the years her father Hondo Crouch owned the town in the ‘70s, as well as its German-Texas history of intellectual creativity and Civil War-time tragedy of the 1850s. Becky is also the author of two memoirs of the two legends in her life. 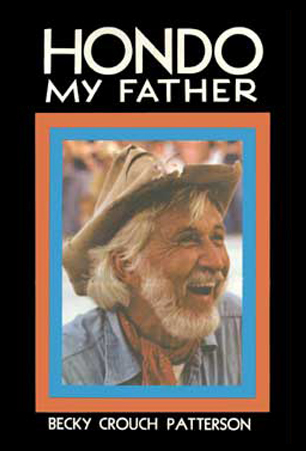 All pre-orders signed and autographed by the author. 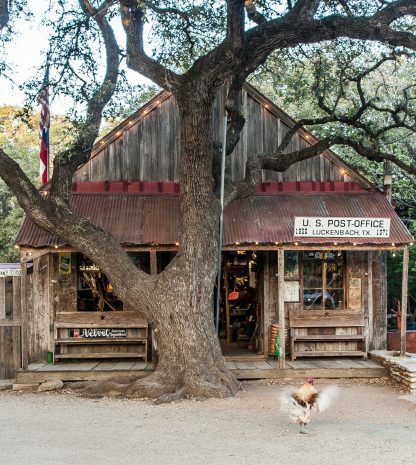 Shipping December 2018, just in time for Christmas! 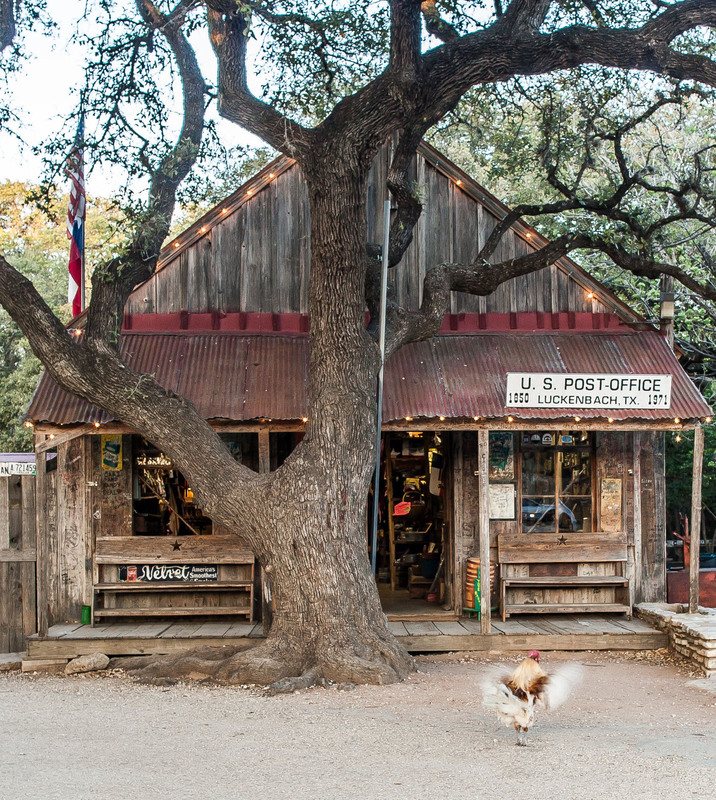 “Luckenbach Texas: The Center of the Universe – The Story” is a hardback book with 272 pages and 16 color photos! 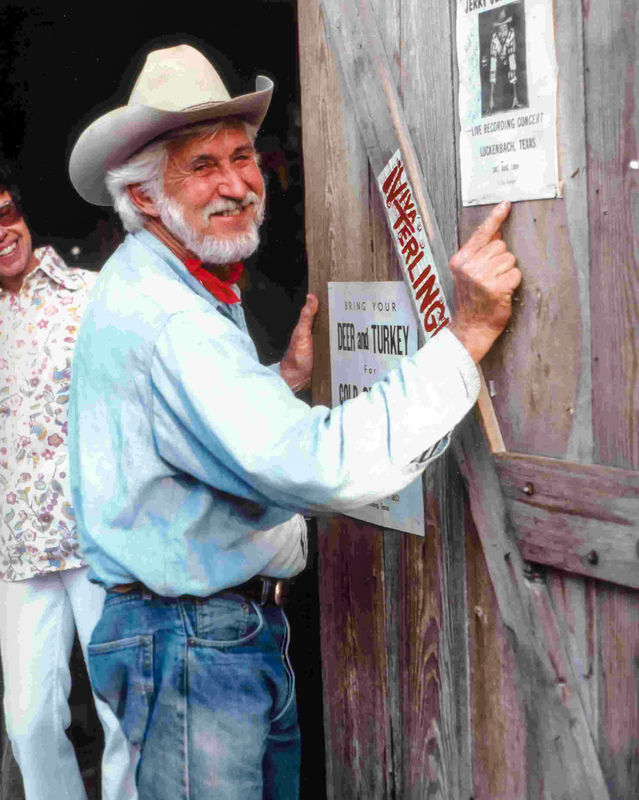 Becky Crouch Patterson’s deeply moving testimonio guarantees that Hondo and Luckenbach will never be forgotten, and that the world has its ample and long-overdue chance to meet him, too. A true literary alchemist, she has taken a tall tale and revealed within it a hidden saga of how her family, particularly her dad, Hondo Crouch, a sui generis Texas Classic, tale-spinner extraordinaire, Hill Country trickster mystic, legendary mayor of Luckenbach, came to embody, manifest, and celebrate a new way of being Texan that literally changed the world. 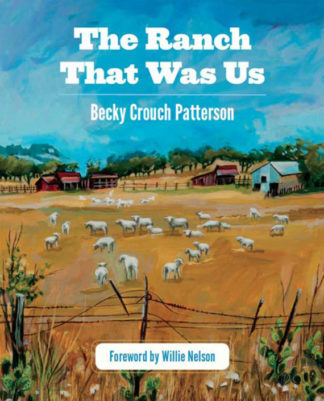 Becky’s family emerged out of the rich history of 19th century German immigrants to the Texas Hill Country—perhaps unsurprisingly, from ancestors who had been a part of the Freethinker’s movement that was the target of a shocking and notorious 1862 massacre of Freethinkers on the Nueces River at the hands of a band of Texas Confederate Cavalrymen. “On Thursdays our army practices. 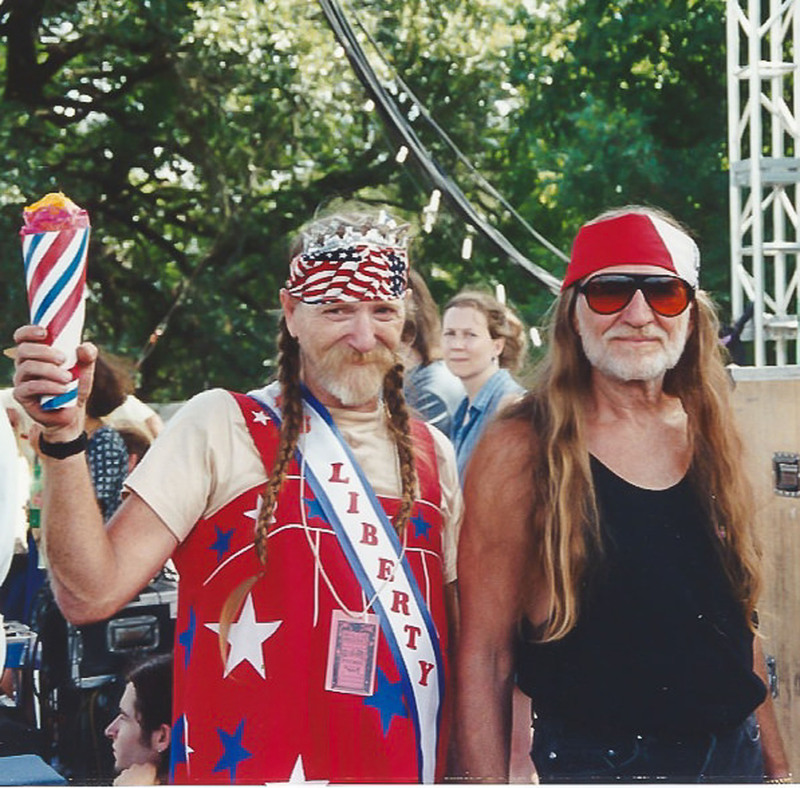 We practice losin’ so we can get foreign aid.” He said, “I wanted Luckenbach for the same reason a dog buries a bone. So no other dog’ll get it.” The world awaits the wider discovery of Hondo and his Luckenbach vision. 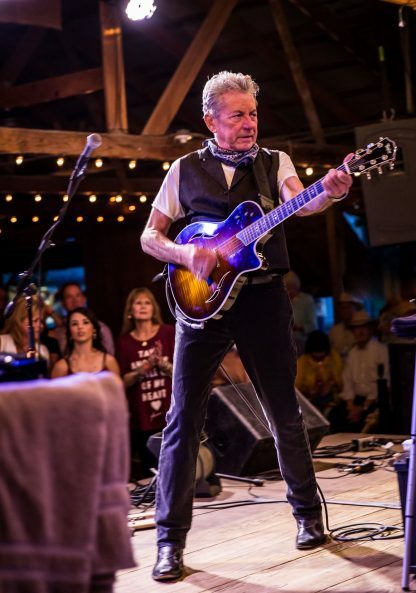 He never glorified what he so nimbly and grandly achieved there.